Zion furniture combines sleek handleless styling with full depth, full extension drawers. 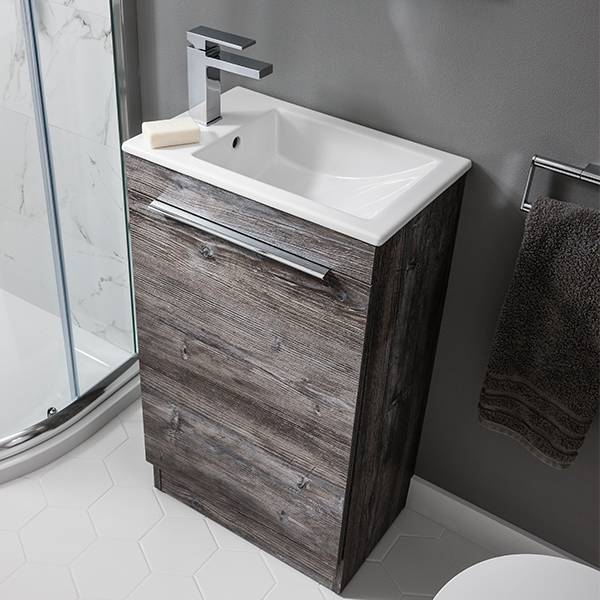 It combines a deep basin and on-trend styling to bring you the ultimate vanity unit for the bathroom. 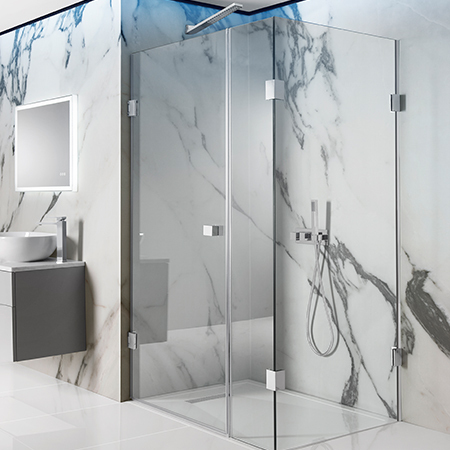 Zion showering offers a deluxe range of 10mm enclosures and walk-in panels, combining a frameless design with stainless steel detailing. 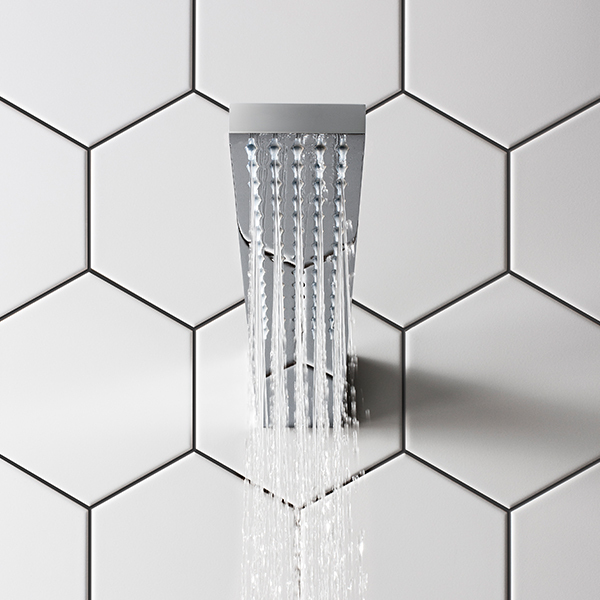 The ultimate showering statement, Zion is the latest design in our range of contemporary shower heads. Offering a luxurious and drenching water flow, the slim-line silhouette allows for installation in the narrowest of enclosures. 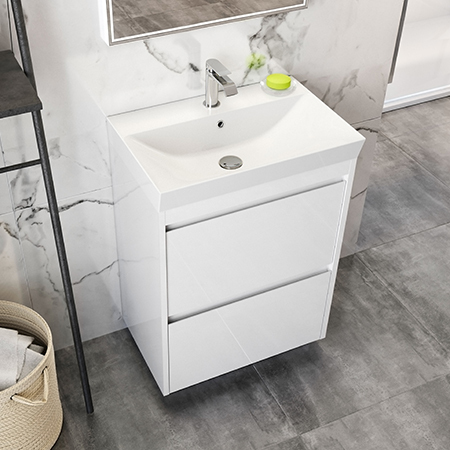 The smart space-saving solution, Zion petite combines a deep basin and a surprising amount of storage with contemporary good looks to bring you the ultimate compact basin unit. 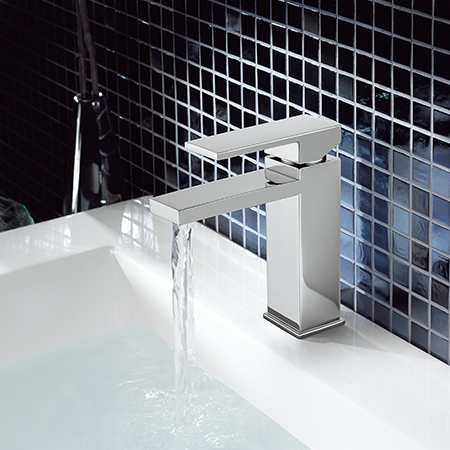 A choice of contemporary finishes is complemented with the option of two handle designs.